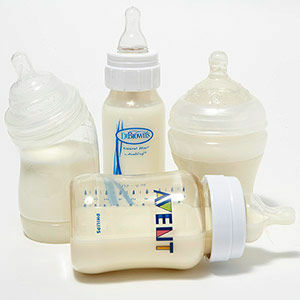 Formula is a safe alternative to breast milk for babies. 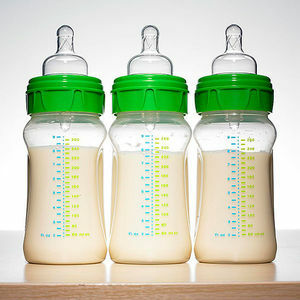 Even moms that are breastfeeding often feed their baby formula from time-to-time. 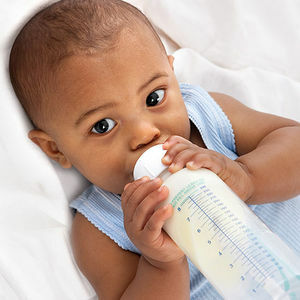 Here you'll learn about the different types, how to choose the right baby formula, and more. 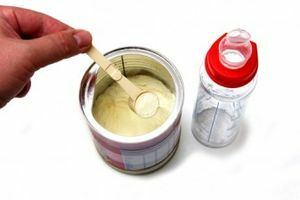 We compare the four largest formula manufacturers in the United States. 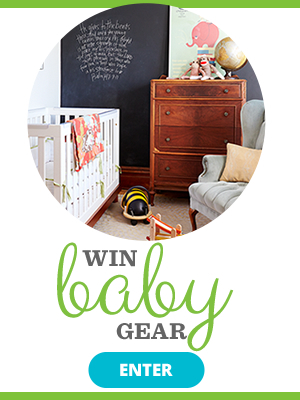 Make sure your baby gets all the nutrition he needs. 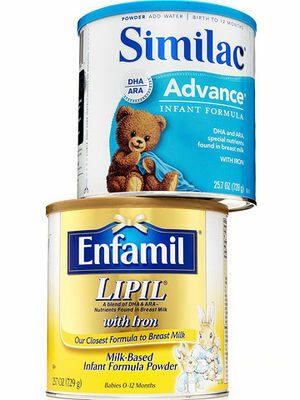 Dr. Alan Greene answers the question, Could formula with less iron minimize baby's constipation? 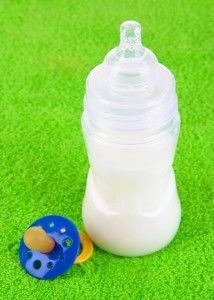 When it comes to baby formula, some moms make their own, even though experts recommend that buying commercial is best. 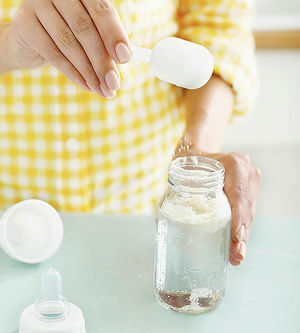 Get the details on whether DIY'ing formula is an option for you. 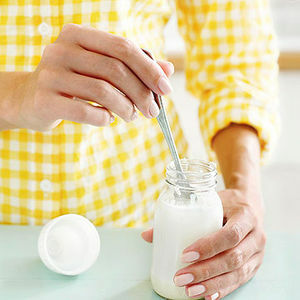 Do both cow's milk-based formula and soy-based formula make your baby sick? 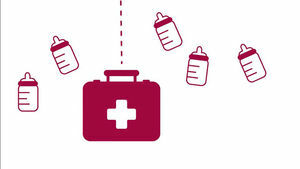 A third option of formula could give her the nutrition she needs, without the tummy ache. Don't tell mom Annie Ferguson Muscato that "breast is best." 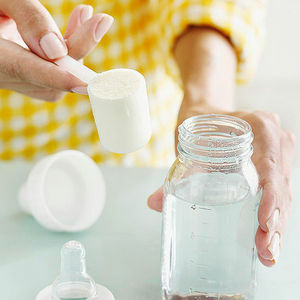 Is organic formula right for your baby? One trip down the drugstore aisle is all it takes to send a rookie mom into full-fledged panic. How do you make the right choice? We asked experts to guide you through it. 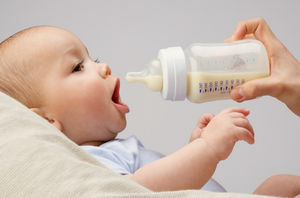 "Needle-Like" Particles Found in Popular Baby Formula: Should Parents Be Worried? 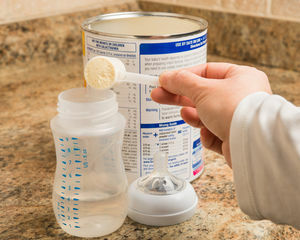 We talked to a pediatrician to find out if a report that found potentially-harmful nanoparticles in baby formula should concern parents. Are You as 'Psycho' as Kristin Cavallari About What Your Kids Eat? Reality star mom-of-three Kristin Cavallari reveals why she's "become a psycho" about nutrition in her new book Balancing in Heels.